Adding Pull Out Shelves to existing cabinets will add value to the kitchen area and possibly the entire home. Many homeowners find it difficult to organize the pantry and kitchen cabinets because these cabinets are dark deep areas and difficult to arrange by nature. 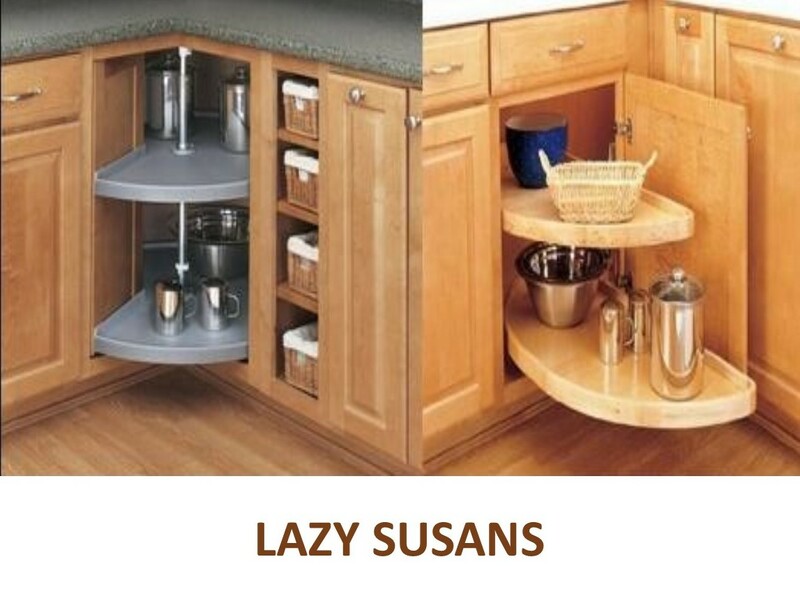 Pull out shelves can be installed in kitchen and pantry cabinets without any modifications to the cabinet itself. A custom made to fit pull out shelf will fit in the cabinet opening allowing free access to organize and store all your kitchen goods. Pull out shelves have been around for decades. These kitchen and pantry shelves have been given many names, pull out shelves, slide out shelves, roll out shelves, shelves that slide out,sliding shelves, slide out drawers, slide out trays, etc. Whatever you want to call them, the main purpose is to give access to kitchen,bath or pantry cabinets from the outside rather than crawling inside. Calling these shelves, drawers is a little misleading as drawers will have a facing that matches the front of the kitchen or pantry cabinet and the facing closes onto the cabinet face front. 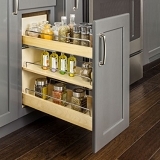 Pull out shelves are designed to be installed inside the cabinet and are covered when the cabinet door is closed. 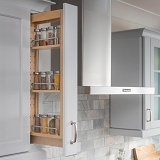 By designing your cabinets with pull out shelves you get the convenience of a drawer without the expense of removing the existing doors, modifying the cabinet frame, and adding drawer fronts. And slide out shelves are attractive enough to show visitors to your home. 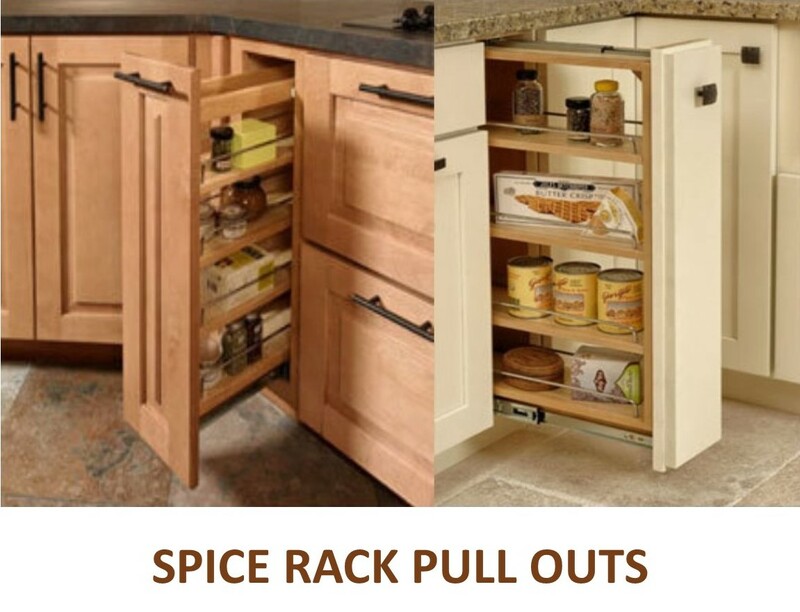 Most realtors will tell you that a kitchen with pull out shelves tends to attract buyers. The kitchen remodel will add and retain the most value to any home upgrade or remodel. 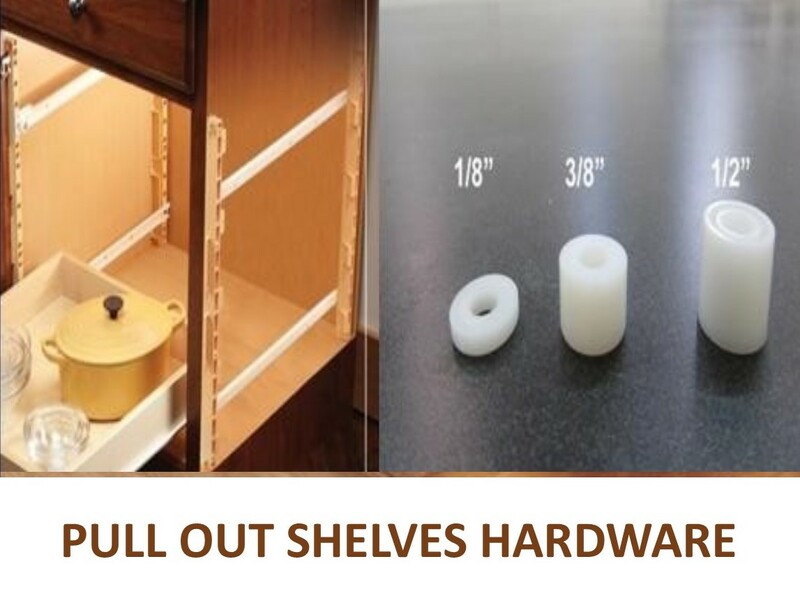 With pull out shelves installed, you get the value and convenience in one package. When looking for kitchen slide out shelves keep two main things in mind, the construction of the pull out shelf and the weight capacity of the slide. Companies the cut labor costs will surface mount the bottom to the shelf. This practice was common years ago and many can remember drawers that had the bottoms sagging down that required continual maintenance. A kitchen slide out shelf should have the bottom captured with a dadoe groove that adds strength to the entire shelf. Some manufacturers cut production costs by installing slides that are not rated for the application. 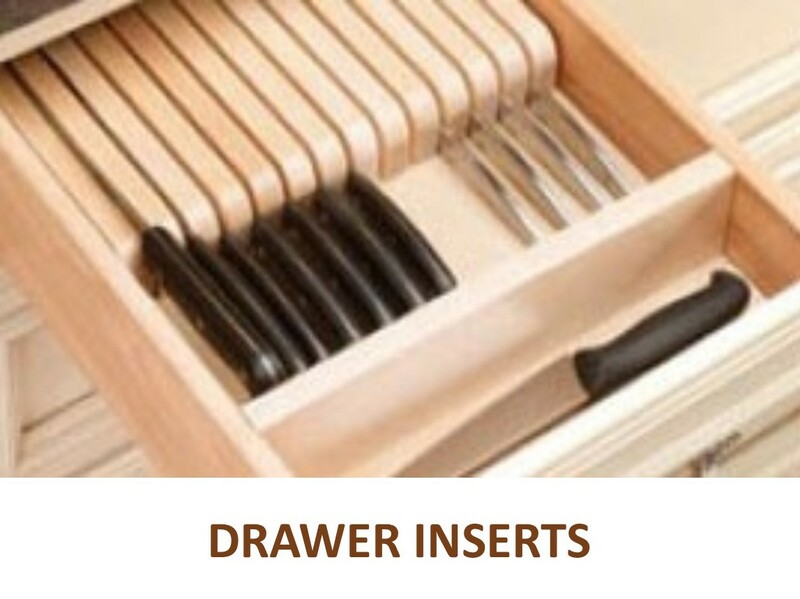 Drawer slides have two ratings: static and dynamic: static is the weight capacity of the slide when the drawer or shelf is sitting inside the cabinet, dynamic is the slide weight capacity when the drawer or slide is pulled out. Look for a shelf that has a rating of 100 lbs. static and 75 lbs. dynamic. 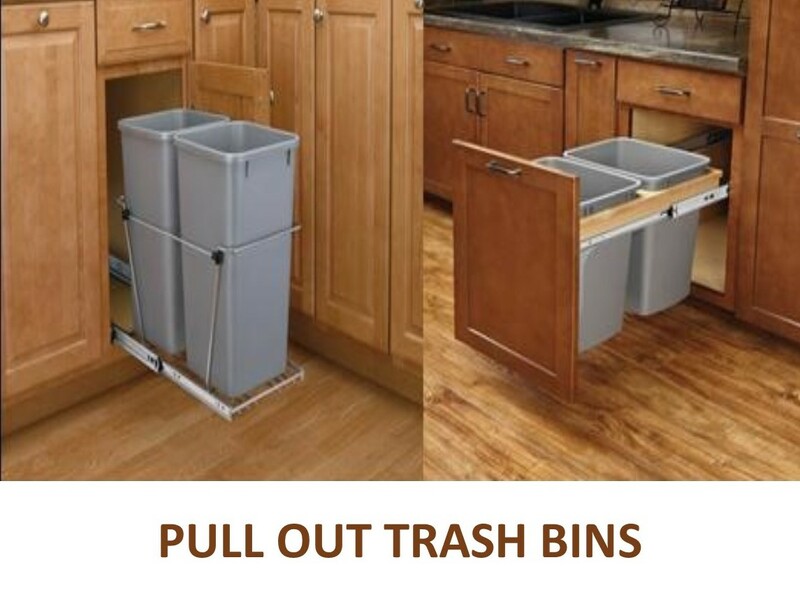 Keep in mind that the weight capacity will not include the weight of the pull out shelf itself. 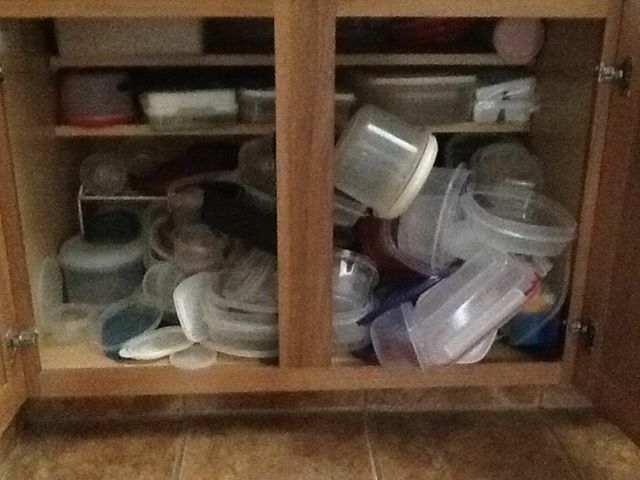 A slide that has a rating of 75/50 works well for cutlery drawers but will break down when loaded with pots, pans, and heavy cookware. 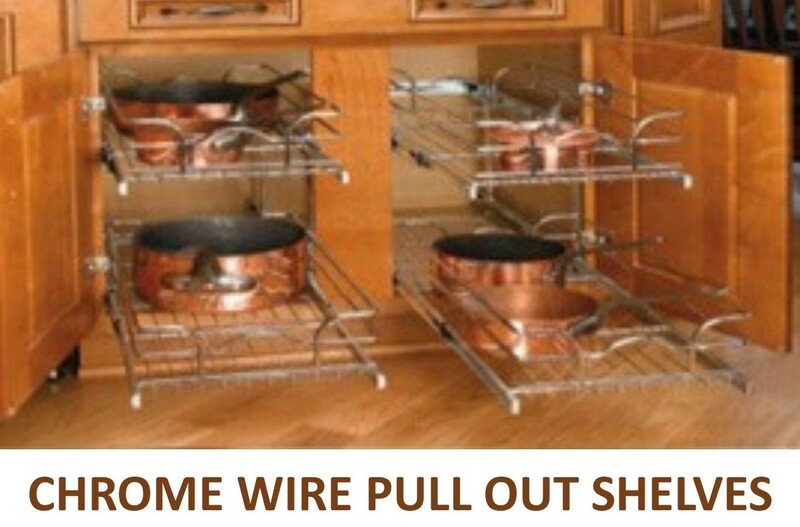 Installing pull out shelves is not limited to the areas where there are current shelves. 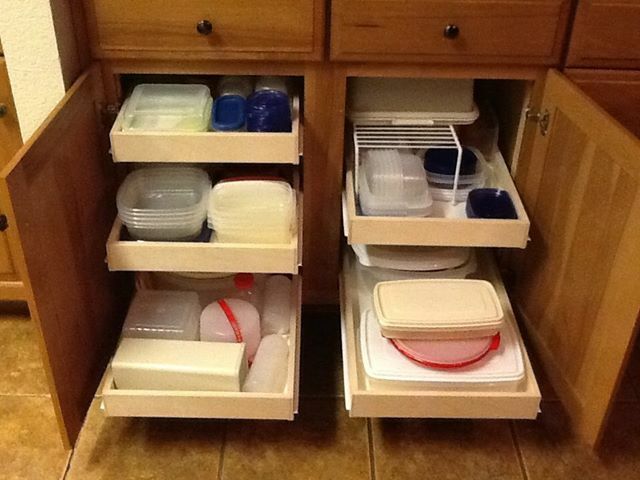 Most base kitchen cabinets have two shelves (the bottom of the cabinet and a shelf in the middle). 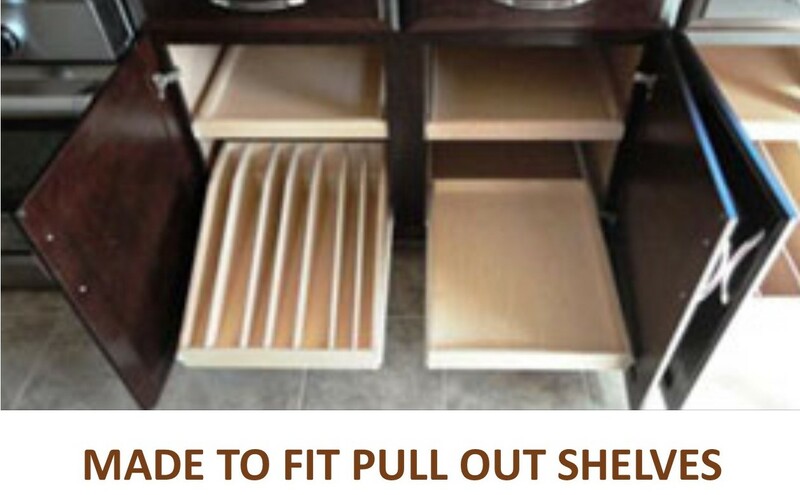 Although installing pull out shelves in these two areas is the most common application, you can stack 3-4 shelves in a base cabinet if your storage needs call for it. 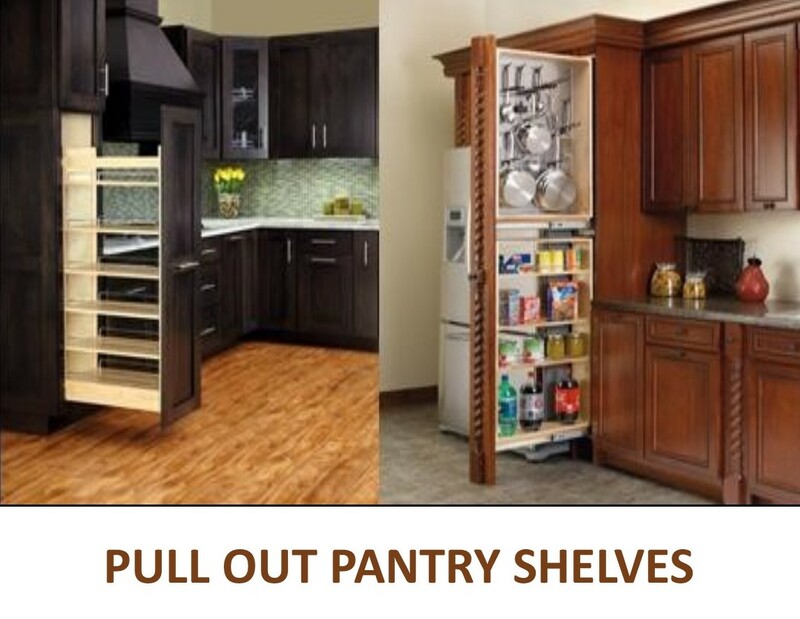 Pantry cabinets and base kitchen cabinets can also be fitted with pilasters that allow you to add numerous pull out shelves and adjust the vertical placement of the shelves as you desire. Pilasters also allow the shelves to be moved if storage placement changes. We can make your slide out shelving to fit either the base or the middle of the cabinet. Additionally, with our Adjustable Pilaster System your pull out shelves can be made adjustable in height meaning that you can install your cabinet shelves at generally any height that you wish. Click here to view the construction of our slide out shelves. We are located north of Phoenix AZ and can maximize your storage sliding pull out shelves drawers kitchen pantry cabinets in Phoenix AZ servicing most of Maricopa County, including Phoenix, Scottsdale, Peoria, Glendale, Mesa, Gilbert plus Prescott, Prescott Valley and Chino Valley with Direct sales of quality shelves that slide. Purchased these in Jan 2010 but wasn't confident to install them so did something else for my pantry. Finally decided where to utilize them. Just installed today in my plastic ware cabinet. We had to place a spacer for the inset and purchased a bracket to attach to the rear. Beautiful.